I was never really a big fan of the Moomins, a cursory glance at the comic strip which used to be featured in the London Evening Standard. It all looked a bit ‘weird’, those hippopotamus-like creatures living in their arctic / lunar landscapes. But last year I read about a book written by the Moomins creator, Tove Jansson (1914-2001) called The Summer Book, published in the 1970s. I loved it. And this summer I read it again. I’ll probably read it next summer too. Jansson was a Swedish-speaking Finnish illustrator and painter. She drew political cartoons in the 1930s, she painted and she wrote books. 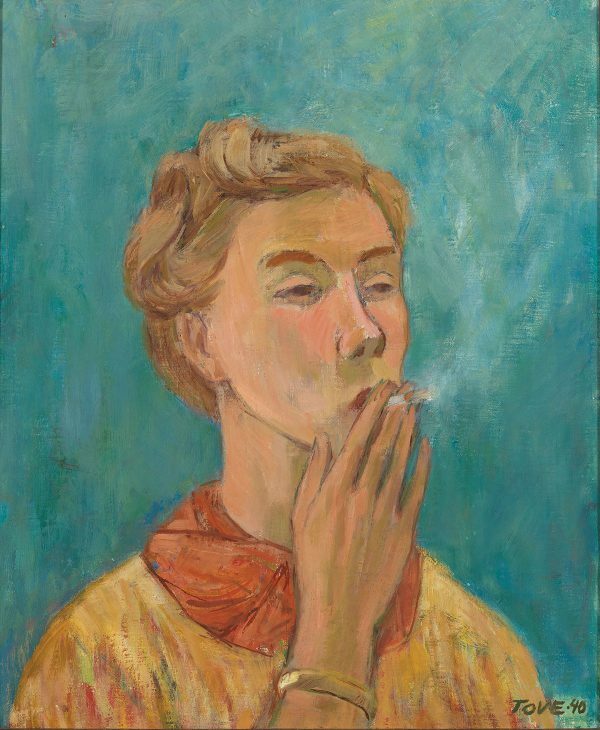 She didn’t eat much, preferring to smoke cigarettes and drink whisky and vodka. Most summers she lived out on a tiny island called Klovharu in the Finnish archipelago not far from Helsinki with her life partner, the graphic designer Tuulikki Pietilä. This autumn the Dulwich Picture Gallery has an exhibition of her work running until 28 January 2018. Looking at her beautiful spidery illustrations of the Moomins, drawn with something like a 0.125 Rapidograph I was transfixed. Beautifully tiny drawings of these strange creatures. And then in the next gallery her political cartoons for GARM magazine, done during the 1940s with hilarious piss-takes of Hitler just as we do now of Trump. And then the next room, her oil paintings, many of them self-portraits of this complex but so likeable woman. Here’s her niece Sophia Jansson in conversation with Sointu Fritze, the exhibition’s curator pus a sneak preview of Tove Jansson’s work. 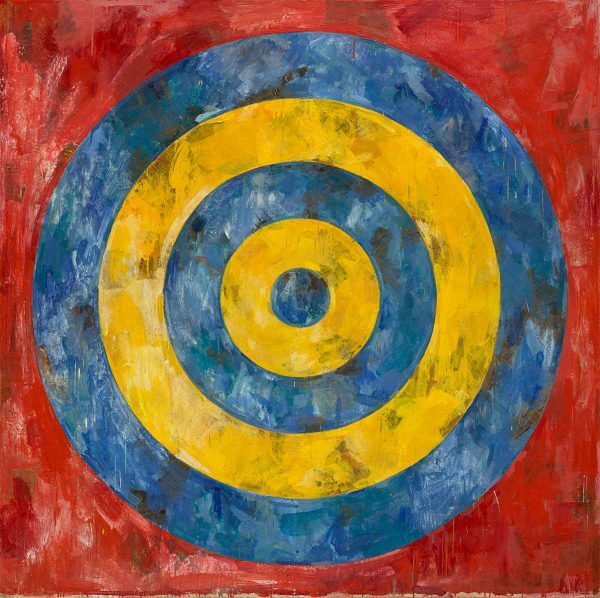 Also in London this autumn, at the Royal Academy is Something Resembling Truth, the long-awaited and much-heralded exhibition of the work of American artist Jasper Johns. So how do you categorise the man? Painter, printmaker, sculptor, Pop artist, Neo-Dadaist, Abstract-Expressionist. I suppose, like a lot of people, I became aware of Johns in the early 60s as Pop art was taking hold in the increasingly swinging Sixties scene. 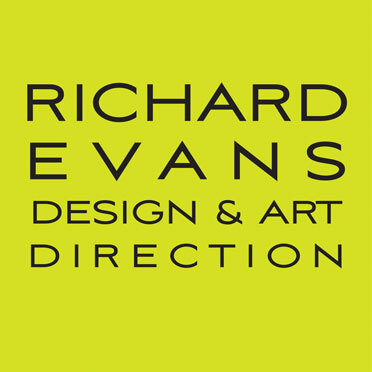 He was the American counterpart to the Hockneys, Hamiltons, the Blakes, Boshiers and the Botys who were making their mark here in Great Britain. It was my love of Peter Blake and his targets and badges which also drew me to Johns. His work had such a familiarity to me and it was only last summer when I was working on the box set of The Who’s My Generation album I discovered that Johns’ work had also been the inspiration for the graphics and stage sets for Rediffusion TV’s Ready Steady Go!, whose art director Nicholas Ferguson had replicated Johns’ red and yellow chevrons, his blue-and-yellow targets and his stars and stripes for his backdrops to Dusty and Cilla, The Stones and The Who.